This is perhaps one of the better-flavored Limbertwig varieties with a ideal balance of acids and sugars. 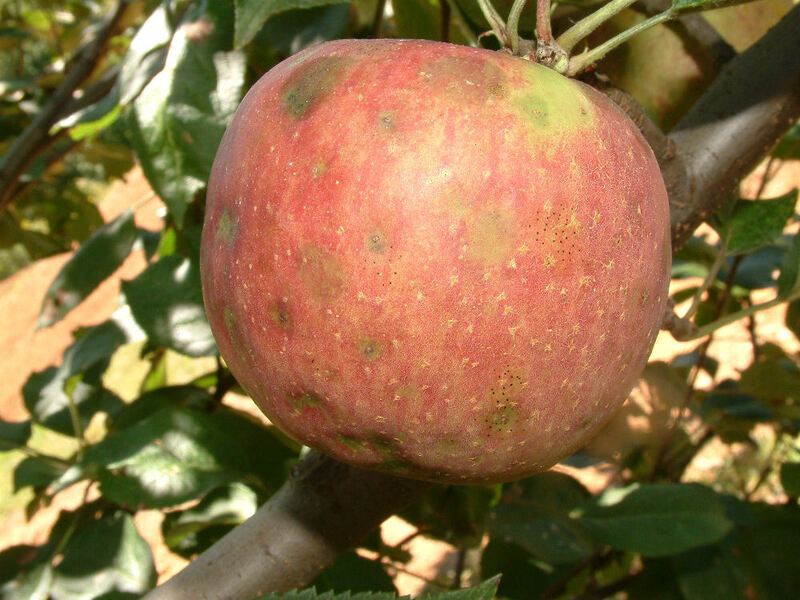 Red Royal Limbertwig is one of the many Limbertwig apples recovered and restored to the public domain by the late, great Henry Morton of Gatlinburg, Tennessee. Apple collectors today owe a debt of gratitude to this man and his fine work. Fruit is large or above, roundish conical and sometimes lopsided. Skin is mostly dull red with numerous small, white dots. The pale yellow flesh is crisp, somewhat coarse and moderately juicy. Ripens late September to early October and keeps well. I need more information about this Apple. I’ve got two dying trees with delicious apples that look like this. White blooms. Growing in South Carolina. Is this apple starchy? Does it have a thick tough skin? Will it “shine” if you buff it with a cloth? Very crunchy? Tart?